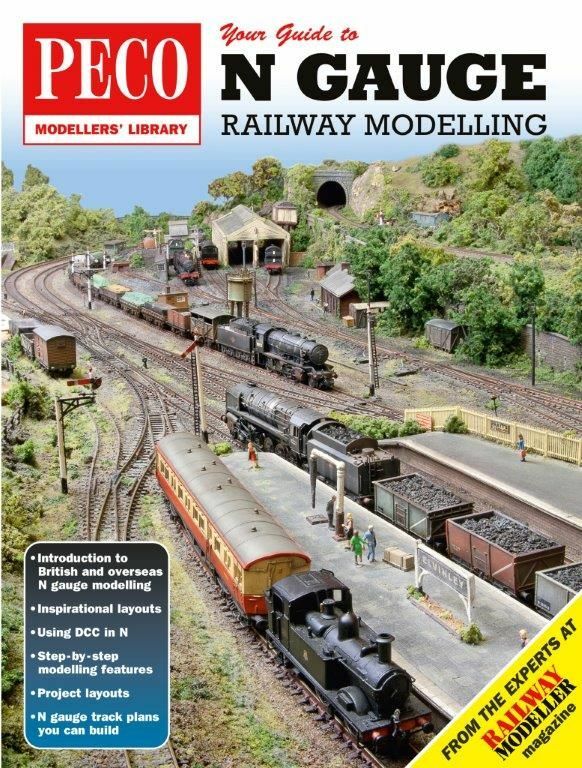 N Gauge modelling - brief history & overview. Practical advice, including track laying and wiring, etc. Two step-by-step layout construction projects. Layout plans, themes and schemes.